When Doug Ford won the Ontario provincial election Thursday, many credited his folksy approach to politics. Delores Mullings told Cross Country Checkup on Sunday that she believes white privilege is behind his success. Each week, Cross Country Checkup features an interesting perspective from the program. Caller Delores Mullings spoke to host Duncan McCue on the June 10, 2018 episode. Delores Mullings didn't mince words when asked what she thought about Doug Ford leading the Ontario Progressive Conservatives to a majority government this week. "It makes me feel quite hopeless for the people of Ontario and for Canada in general," Mullings told Cross Country Checkup host Duncan McCue. "Mr. Ford, I believe, got elected when he is quite inexperienced," she said. "He had a platform that was offering no substance. He didn't have a budget for anything." On Sunday, Checkup opened the phone lines for reaction to Ford's win during Thursday's provincial election. 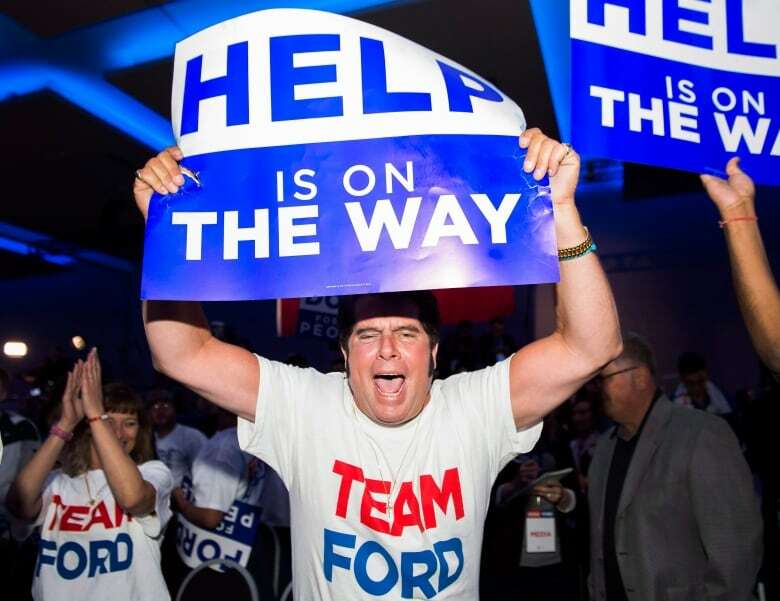 Some believe Ford's success signals a rise in populism in the province. 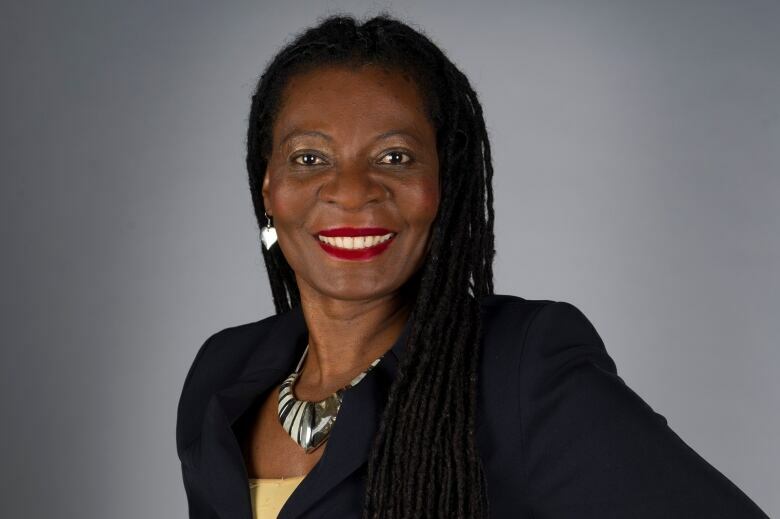 Mullings, an African-Canadian social work professor at Memorial University in St. John's, called from Niagara Falls, Ont. where she cares for her mother. She sees his victory differently. "I believe Mr. Ford got elected only because he happens to be a white, heterosexual man," she told McCue. When the Progressive Conservatives released a list of promises in the days before the vote, critics said it lacked a detailed fiscal plan. That didn't go unnoticed by Mullings. She is the primary caregiver to her elderly mother who requires "a lot of support with informal and formal healthcare." Mullings doesn't think Ford has the political experience to tackle the health-care concerns of older Ontarians. While Ford has promised to add 15,000 long-term care beds at the province's health-care institutions, the commitment rings hollow for Mullings. Not only does she believe that people like her mother need improved supports at home rather than at institutions, she's skeptical about how the promised beds will be funded. "I was a single mom for many, many years and I know very well that when I make a promise I need to know where the money is coming from." 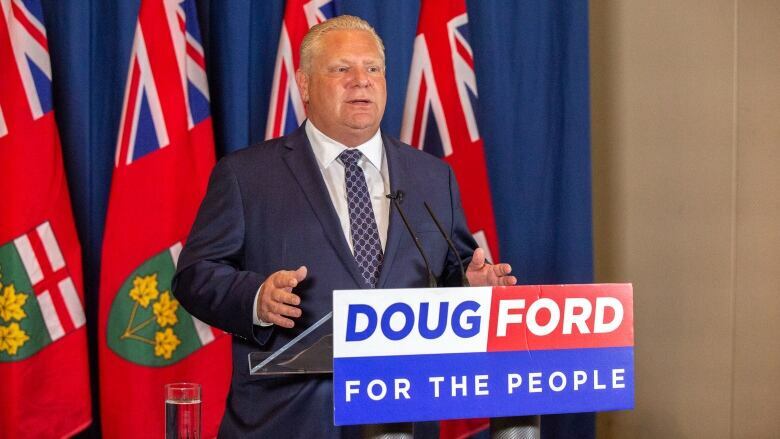 Ford's success in leading the Progressive Conservatives to a majority government even though he provided no clear path to fund his promises, stems from a background of white privilege, Mullings said. "As a white, heterosexual man, he really doesn't have to legitimize himself for people to believe his story and to vote for him," she said. Mullings is aware Ford had support from racialized voters around the province, particularly in suburban communities around Toronto. Indeed, East Asian and South Asian voters were more likely to side with Ford. That doesn't mean white privilege isn't at work, Mullings argued. Because of his gender and ethnicity, voters "automatically assume that when he tells them something ... that he's actually telling the truth," she said. "I don't think any other person — a white woman, a gay person, an immigrant — would ever have gotten elected in such a way for giving almost nothing." The headline of this article has been updated and a description of the series has been added. FULL EPISODE: How could Doug Ford's victory change the political conversation in this country?